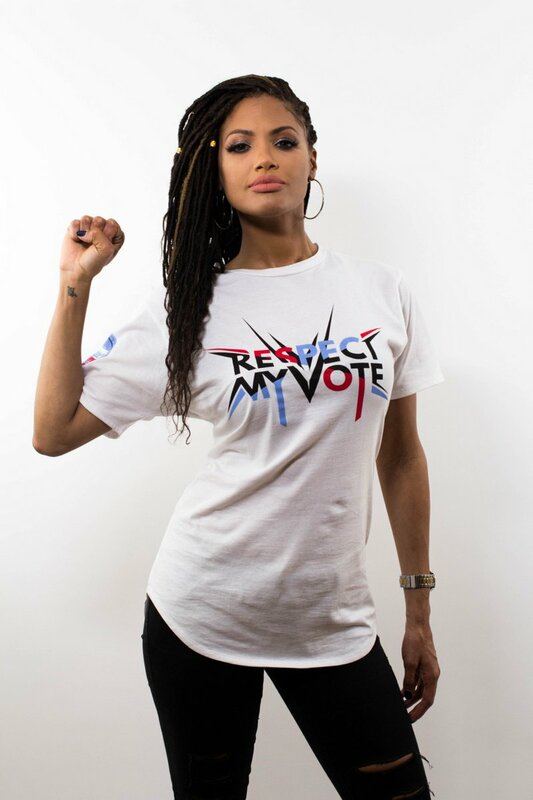 KD Aubert - RESPECT MY VOTE! K.D. Aubert is an actress, runway model and singer. She was born in Shreveport, Louisiana grew up in Southern California.